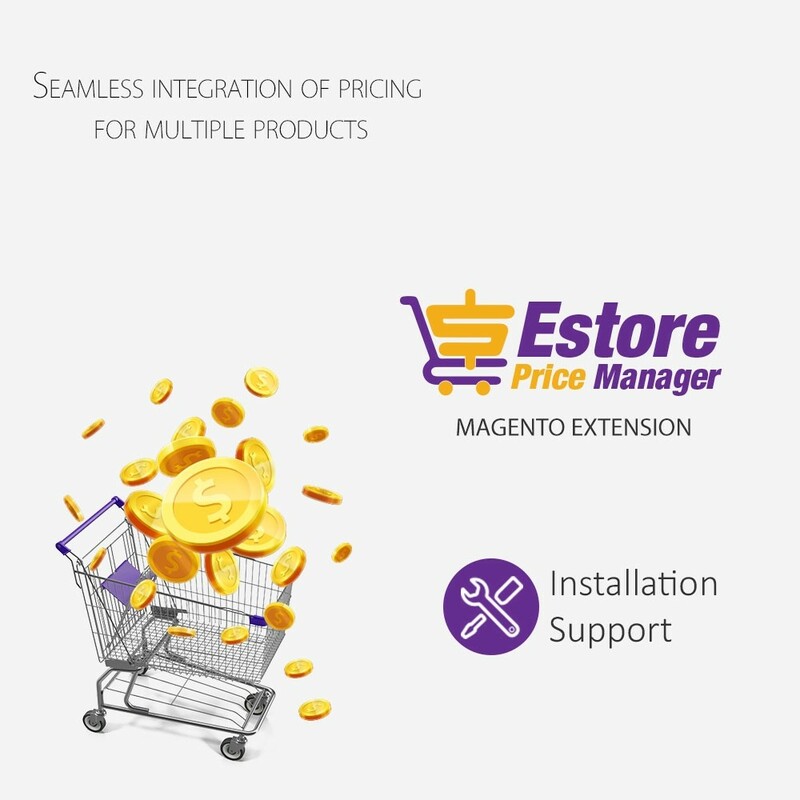 E-store Price Manager is a cool Magento extension for store owners to customize a pricing strategy for multiple product. 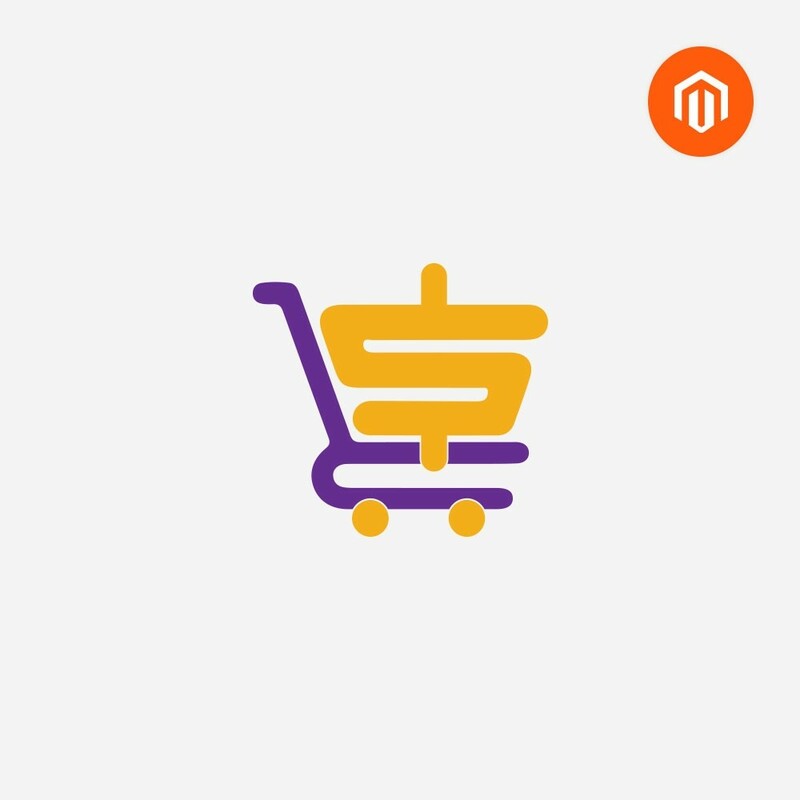 Usually, the discounts or special offers are percentages based or a fixed amount. Grand discount sale for a specific duration can be easily introduced without much ado.